KnownHost is a VPS or Virtual Private Server hosting provider and you can host your WordPress blog or WP site from their VPS hosting. 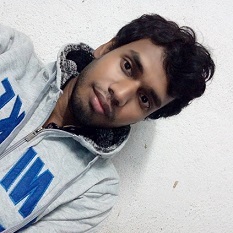 I am going to write a review for hosting a WordPress site on KnownHost VPS. VPSs are excellent for websites that use Wordpress, Joomla, Drupal etc that demand more than a shared environment can empower. KnownHost contain 7 VPS packages which almost can satisfy every budget and need for a client. All managed VPS packages is including DDOS protection at no additional charge. Speed and performance: Speed and performance is for a WordPress blog or site is really nice. You will get fast server response time from KnownHost VPS for your WordPress site. Support: Nice customer support with email support. You can get the support ticket’s response within a few minutes. I am giving their support system 5 star our of 5. 24/7 Fully Managed Support available. Migration: Free site migration available. If you are doing everything carefully, there will be no downtime. Price: Price is affordable comparing to other VPS hosting providers. The price start from $25 per month. If you’re a new customer, you can ask for your money back within 30 days of placing your order. It’s that simple! 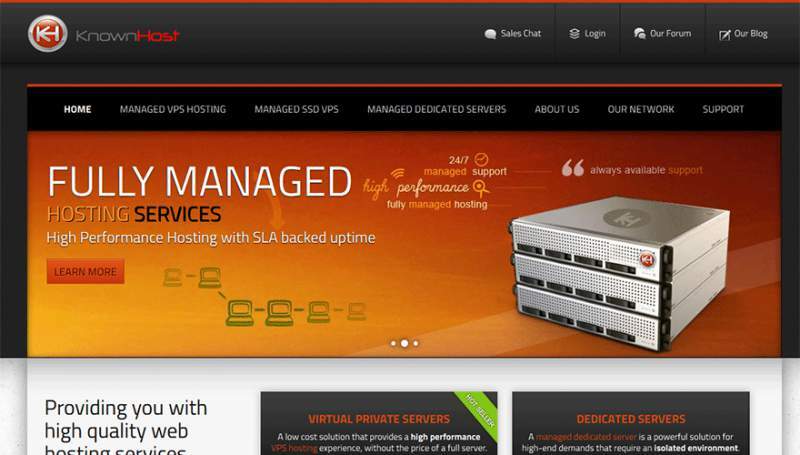 Fully managed server: Fully managed server will give you the opportunity to managed your VPS server easily. Free site backups feature available. 99.9% Service Level Agreement is available on KnownHost. All VPS packages includes DDOS protection at no additional charge. On a normal VPS hosting plan you need a lots of technical knowledge and also it is so complicated to setup the site on VPS. But on managed VPS hosting it will be easy to setup your WordPress site and you don’t need a lots of technical knowledge. KnownHost managed VPS hosting is also come with easy to manage VPS server which let you manage and setup your WordPress site more easily comparable to a normal VPS hosting. 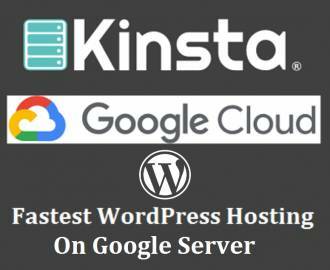 After writing these major features for WordPress hosting on KnownHost managed VPS I want to tell you that if you want to host your WordPress blog on a VPS hosting then you can go through KnownHost. Or you can also migrate your old WordPress blog to KnownHost managed VPS hosting. Which Hosting Is Best For WordPress? Shared, VPS, Cloud Or Dedicated?